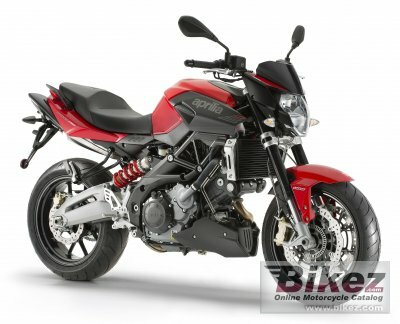 2015 Aprilia Shiver 750 ABS. Picture credits - Aprilia. Submit more pictures. Consistently generous and available torque across a wide range of revs, negligible vibrations, full output and best in class power are just some of the special features of the Aprilia 750 V2. But that�s not all: thanks to the fine electronic engine control and the Ride by Wire, power is always perfectly manageable, handling at low revs is assured and fuel is saved, also benefiting reliability over time. Front brakes: Double disc. ABS. Wave disc. Rear brakes: Single disc. Wave disc. ABS. Comments: Continental two channel ABS. Ask questions Join the 15 Aprilia Shiver 750 ABS discussion group or the general Aprilia discussion group. Bikez.com has a discussion group for every motorcycle. Here you may find answers to common questions about the model. If you do not find what you are looking for, you can ask questions. Try out the 2015 Aprilia Shiver 750 ABS discussion forum. You can sign up for e-mail notifications when other users answer you. If you have information about any technical issue related to this motorcycle, please leave a comment for other riders.